Well, what a Halloween. 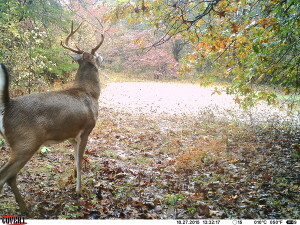 We have definitely started seeing bucks cruising, and its not just the small ones. The big deer are seeking does too. Several of us could not get in the stands with our camera equipment this morning because of the rain, but scouted from afar. Josh and Jeremy watched from the truck as one of our target bucks walked by one of our sets. Hopefully, we can get in this area on the next south wind and capitalize. This afternoon, several of us were trick or treating with our kids, but a couple teams made their way to the stand. 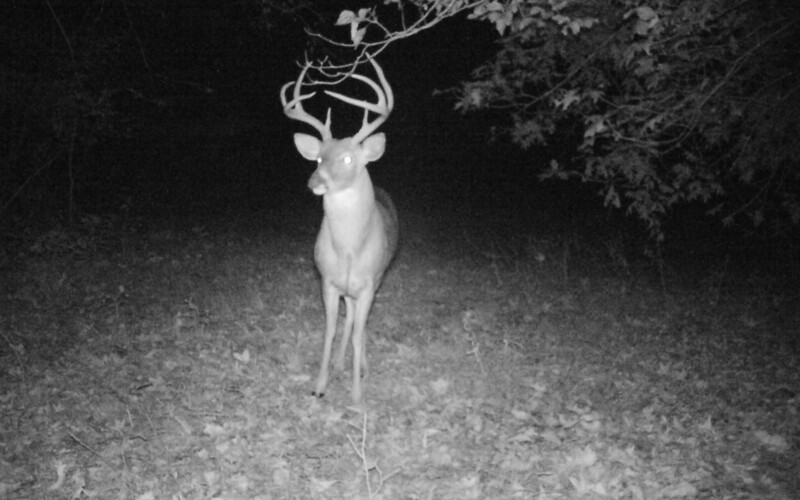 In Kentucky, bucks were cruising before the rain set in and then the deer shut down. In Illinois, the rain held off and bucks continued to cruise. If you get a chance, get in a tree. I would strongly recommend hunting funnels and close to doe bedding areas. 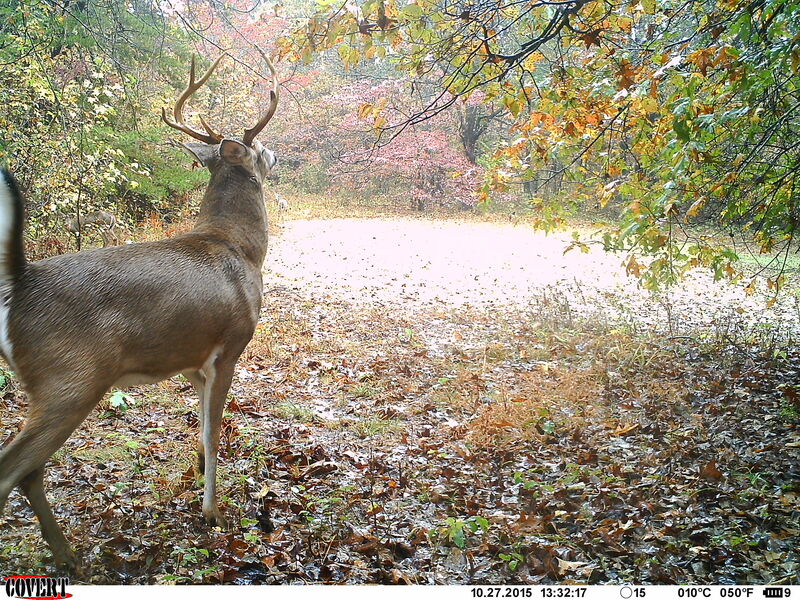 Even with the warmer temperatures coming, the rut still happens and you need to hunt. We will be sitting in the stand longer in the mornings while the temperatures are cooler. The picture above shows the bucks have been fighting. This is a great time to rattle.